COME AND CELEBRATE THE FESTIVAL OF TREES & ENJOY SHABBAT MORNING WITH YOUR CONGREGATIONAL COMMUNITY. THIS SERVICE WILL INCLUDE KADDISH. 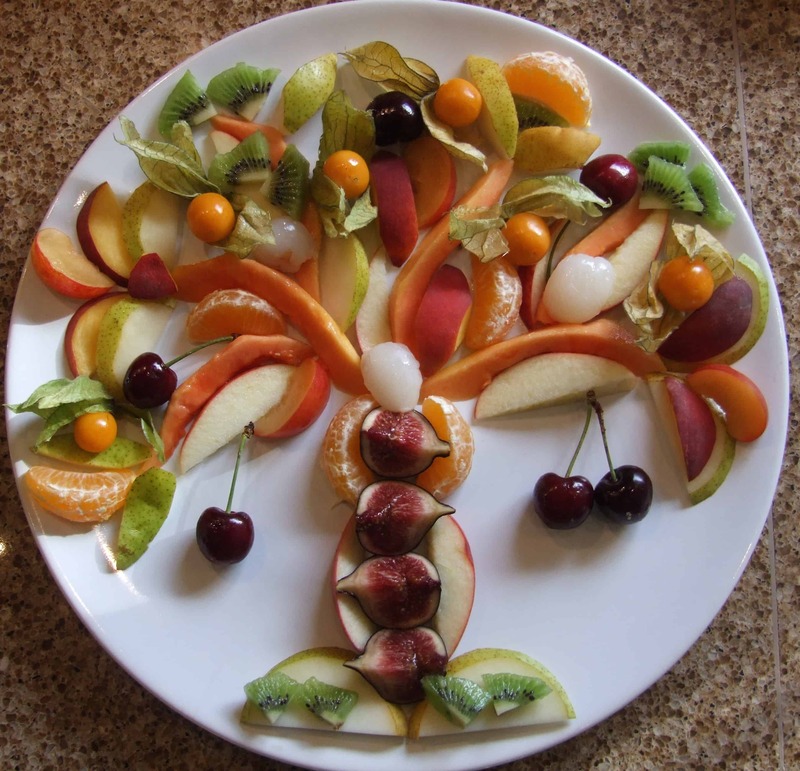 Traditional Fruit Seder Plate, Salads, Brisket & Pulled Chicken sandwiches and Dessert. No fee for lunch, (although donations are always appreciated) but please RSVP by January 20th.